Check out Sean Kingston's new video for "Chance" featuring Vybz Kartel. 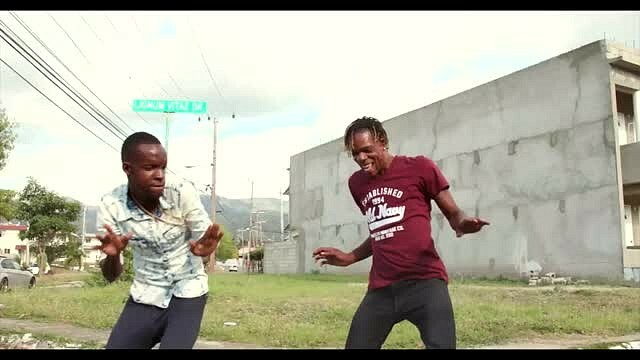 To promote his upcoming Made In Jamaica EP, which was supposed to arrive last week, Sean Kingston decides to come through this week and share the official video for its lead single “Chance” featuring incarcerated Jamaican artist Vybz Kartel. Taking us back to his native land, Sean & the homies kick it in the streets, while a particular lady gets their attention, and they all later show off some exotic dance moves in the process. “I just wanted to keep the video fun and authentic and bring those street dance vibes,” Sean said to Billboard in the premiere. Check out the official video (above).